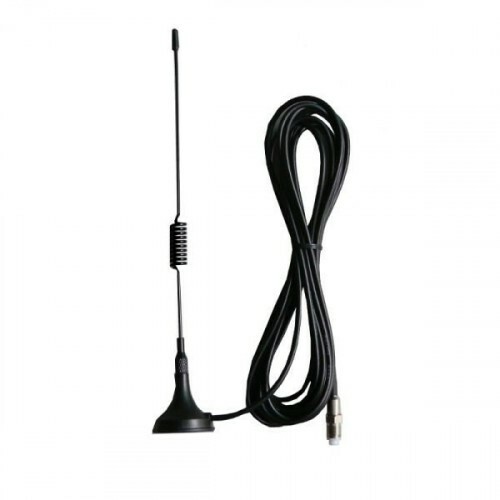 This antenna is designed for GSM GPRS 900/1800mhz system of communication terminal system. The antenna is structure compact and convenient for easy installation. Commonly used in GSM repeater,GSM sensor,GSM module & GSM modems.